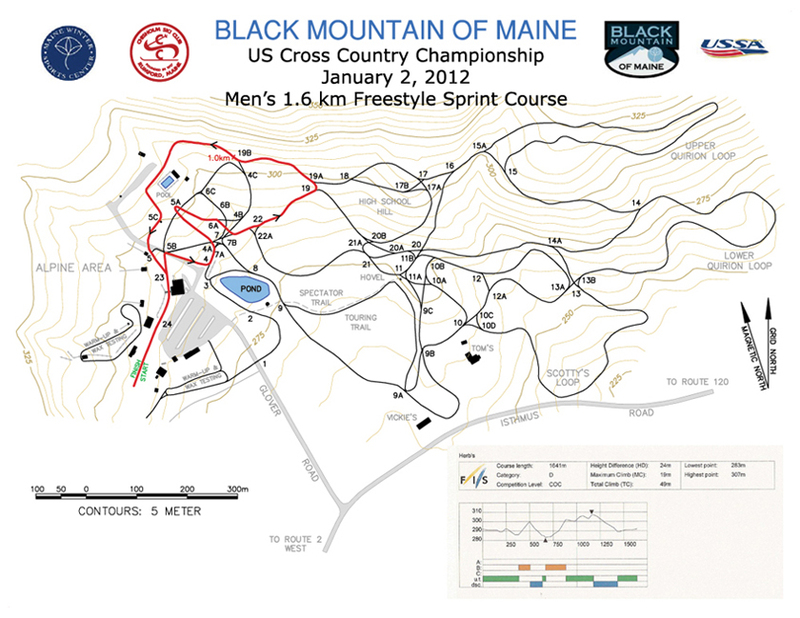 The first race of the US Nationals Championships is tomorrow (Monday). We race every other day here in Rumford, Maine. There is no natural snow on the ground, but the race organizers have worked hard to make artificial snow and the 1.6km loop we are racing tomorrow is in great condition. Today the high is supposed to be 38 F so we are very grateful the conditions are as good as they are. The hard work is all done and now it is time to rest, relax and toe the line. 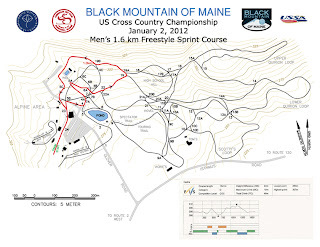 There are 405 entries for the US National Championships and there are a lot of skiers cruising around the little man-made loop. We are limited to internet only at the Venue and every other elite skier in the country seems to be on it right now. Will try and post some pics of racing the Freestyle Sprint tomorrow.